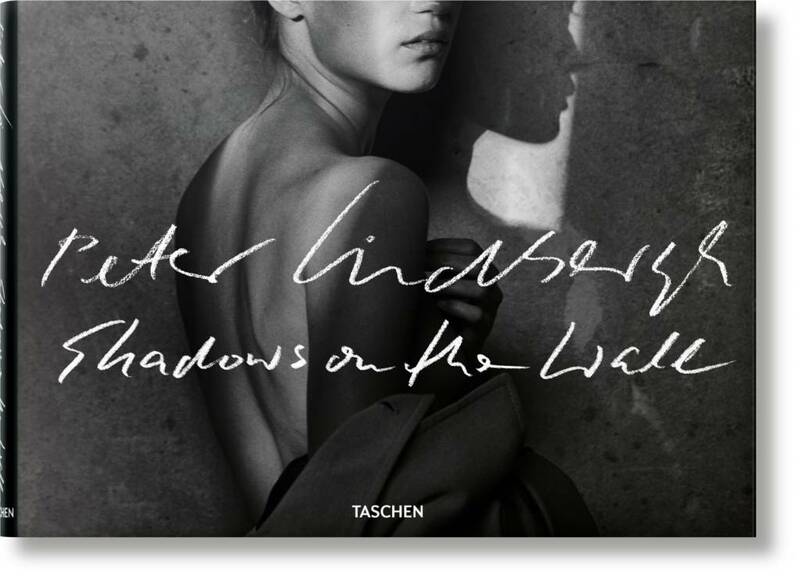 Peter Lindbergh is wary of society’s fixation on outlandishly retouched women. 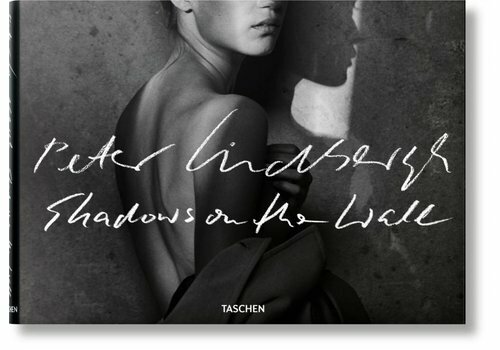 Shadows on the Wall offers a stunning curation of truly individual, intimate images, with hardly any retouching or makeup. 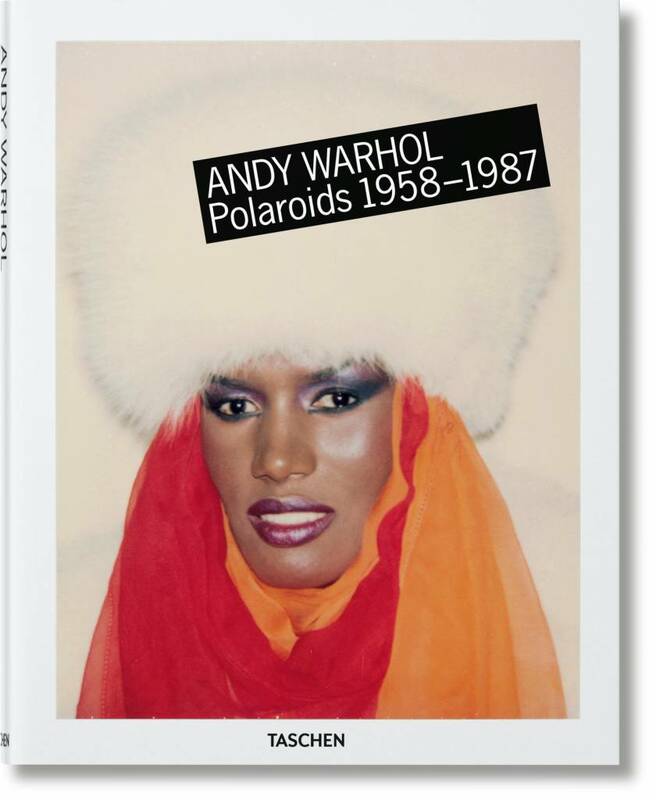 Created in collaboration with the Andy Warhol Foundation, this book reveals hundreds of instant pictures by the artist including self-portraits, still lives, anonymous nudes, NYC high society, Dolly Parton, Keith Haring, Audrey Hepburn and more. 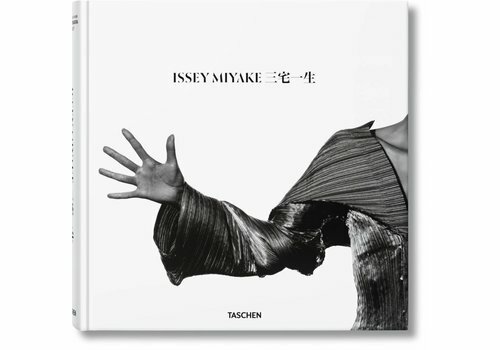 With stunning photographs by Yuriko Takagi and an essay from leading cultural figure Kazuko Koike, the book is an encyclopedic reference to Miyake’s material and technical innovation from the earliest days of his career. 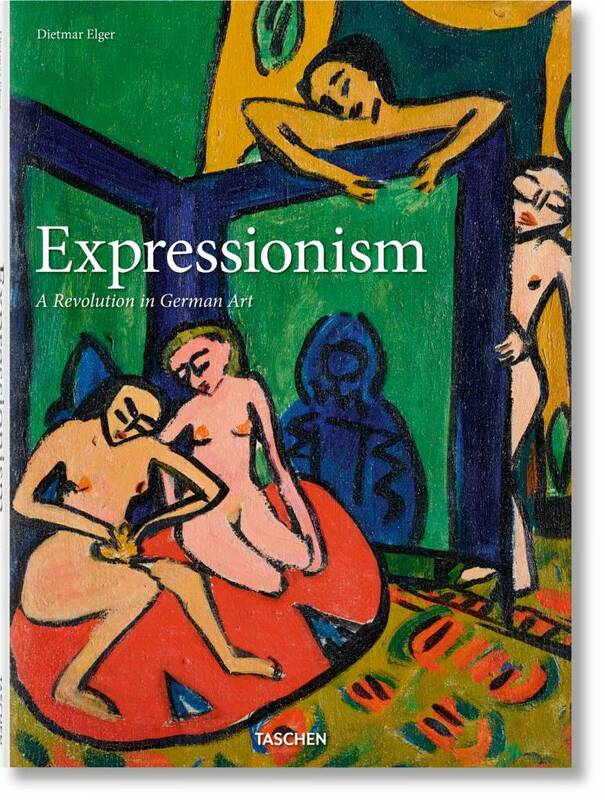 Amid a frenzy of lurid color and distortion, discover a calm, authoritative overview of German Expressionism. 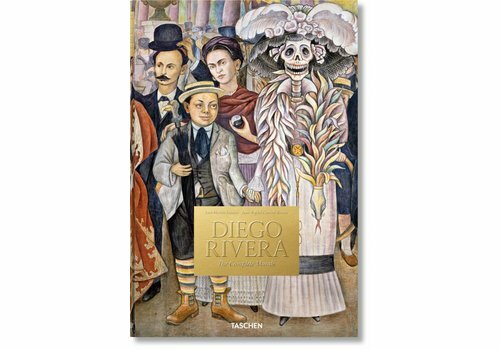 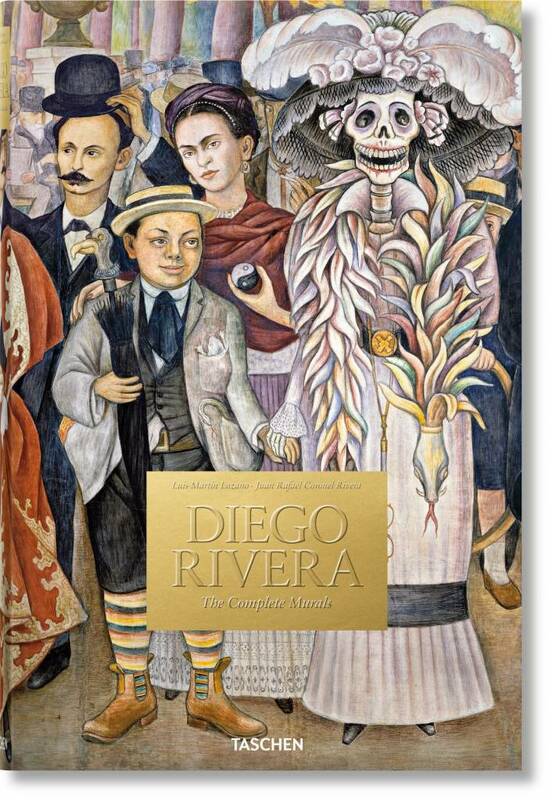 Latin American folk hero, husband of Frida Kahlo, devout Communist, and Mexico’s most important artist: the oeuvre of Diego Rivera is finally done justice in this monograph constituting the most comprehensive study of his work ever made. 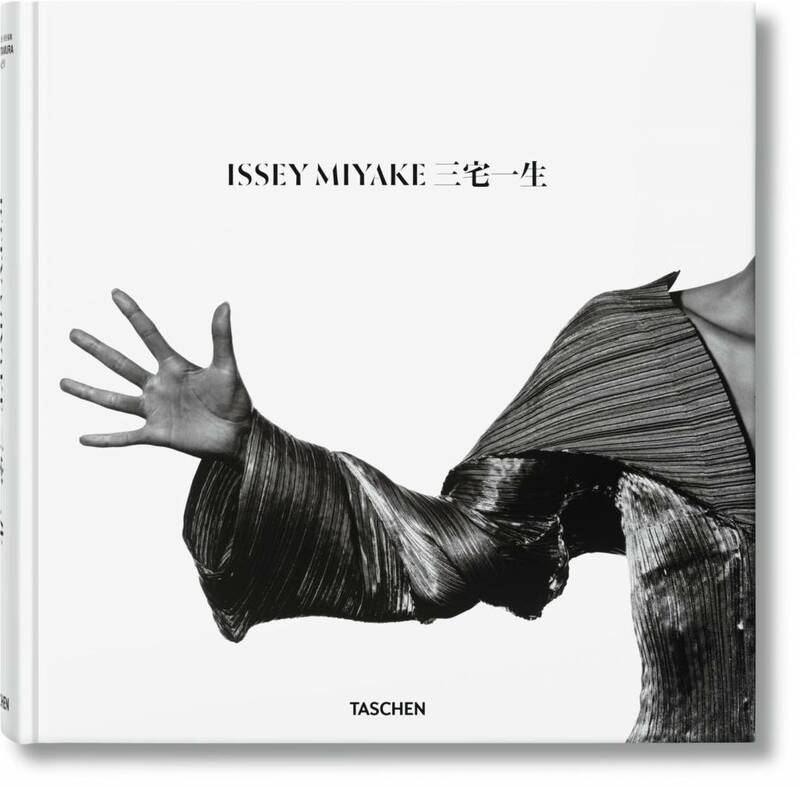 With more than 300 photographs from the likes of Steven Meisel, David LaChapelle, Peter Lindbergh, and Corinne Day, this book is a visual testimony to the world’s highest-earning model. 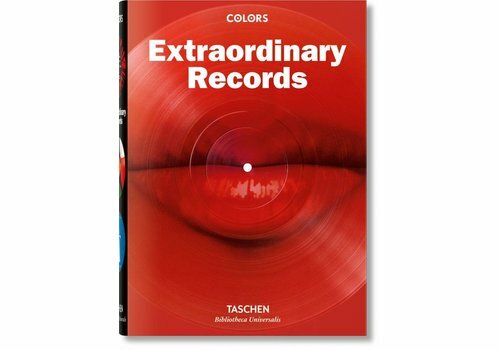 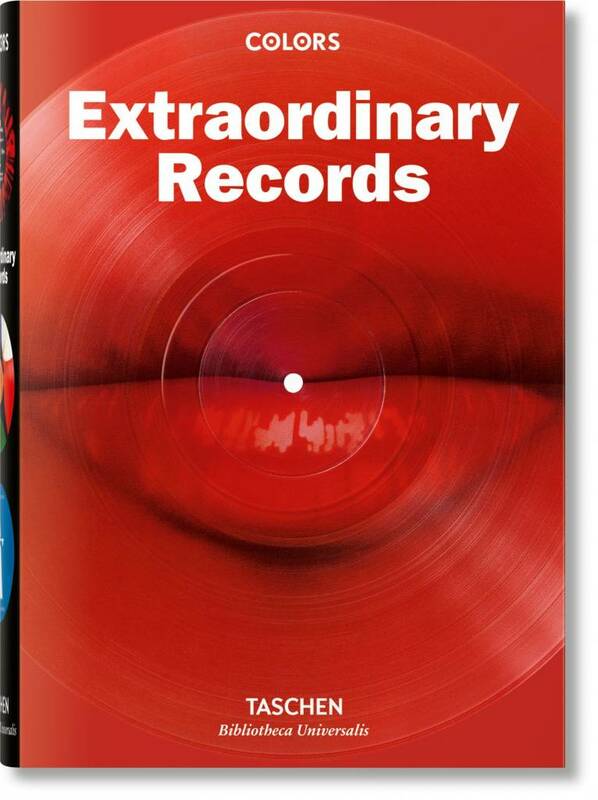 Spanning over 500 show-stopping records—from The Beatles to Bon Jovi, glow-in-the-dark effects to butterfly-shaped discs—discover how daring shapes, colors, and designs fashioned the identities of era-defining records and artists. 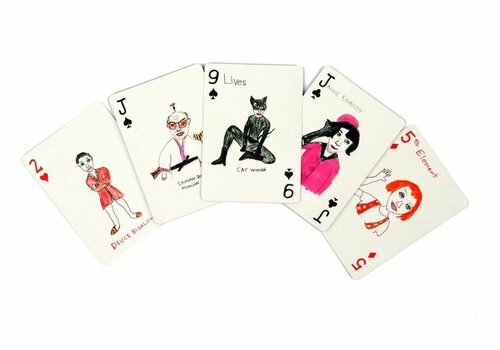 Ever heard of surrealist fine dining? 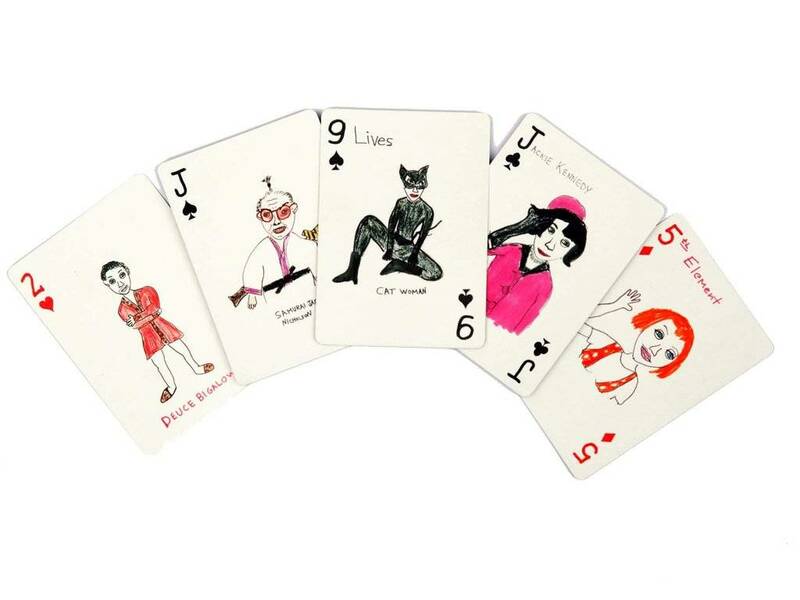 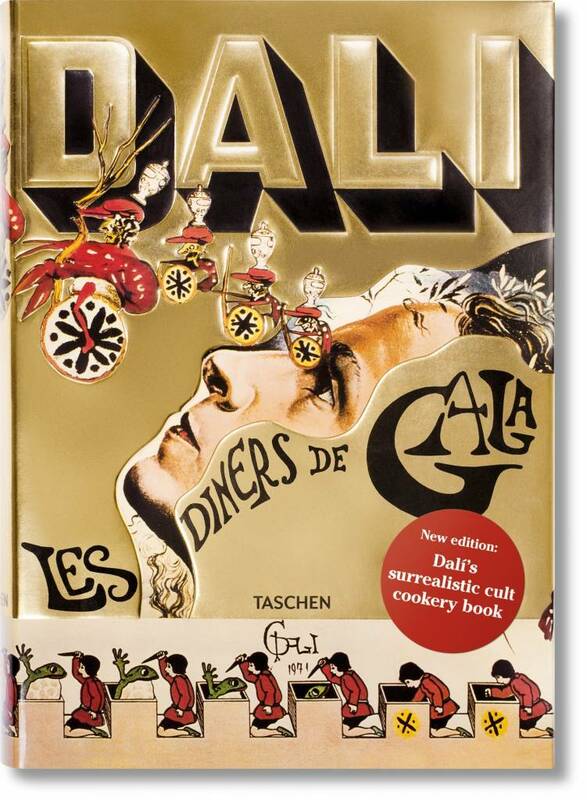 This must-have reprint of Les diners de Gala reveals the exotic flavors and elaborate imaginings behind the legendary dinner parties of Salvador and Gala Dalí. 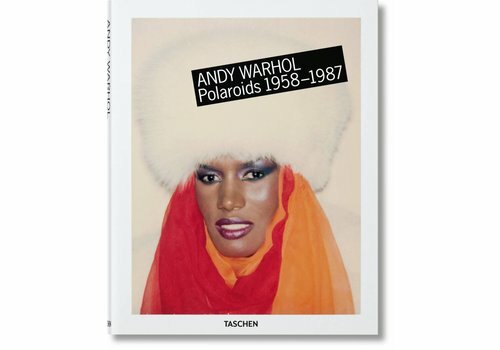 In Lost + Found, Part I, LaChapelle unveils a visual record of the times we live in. 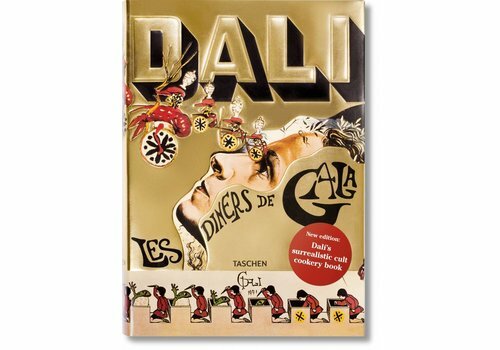 Together with Good News, Part II, it represents a sublime concluding chapter to LaChapelle’s captivating narrative. 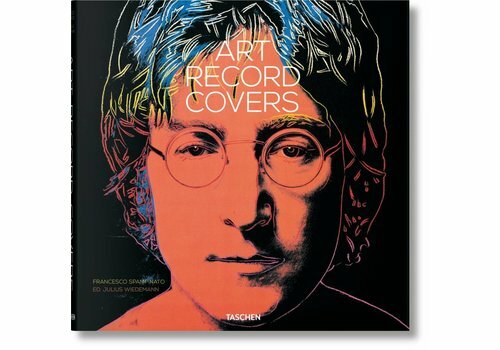 Art history acquires a new rhythm in this unique anthology of artists’ record covers from the 1950s to today. 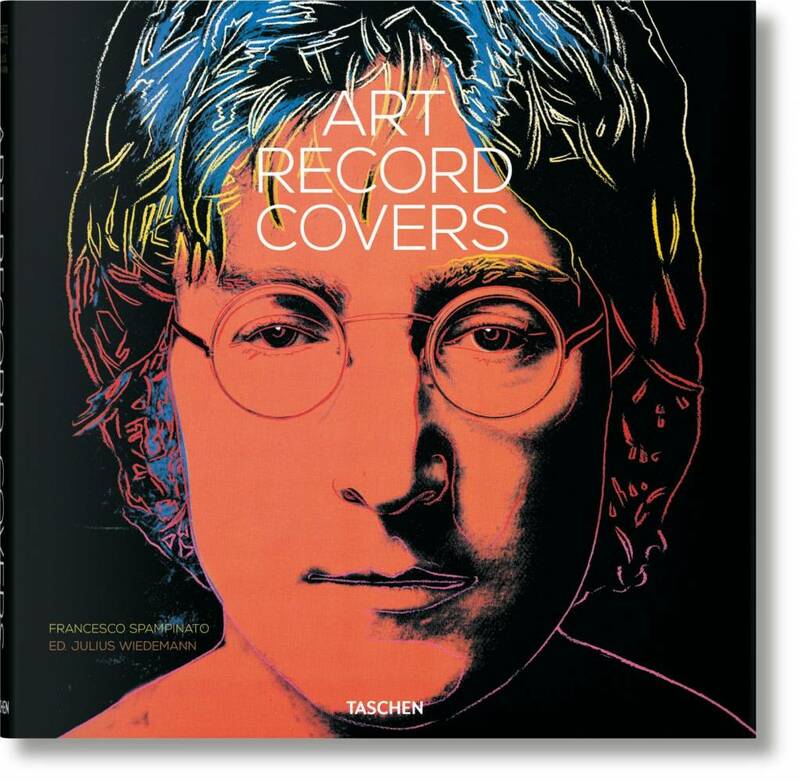 More than 500 covers trace the interaction of music and visual art through modernism, Pop Art, conceptual practice, and beyond. 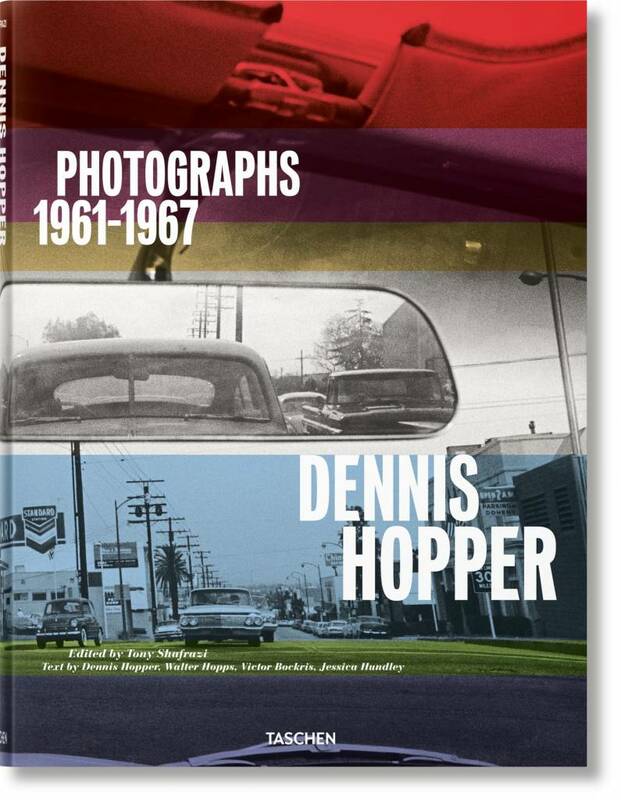 During the 1960s, Dennis Hopper carried a camera everywhere—on film sets, at parties, in diners, bars and galleries, and through political marches. 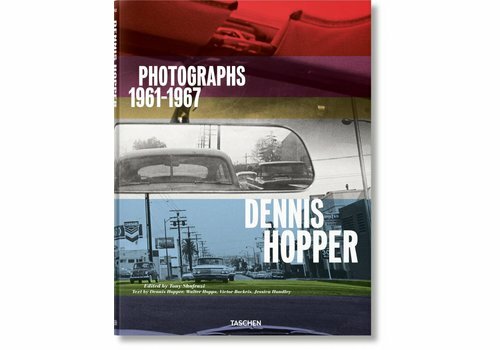 Along the way, he captured the most intriguing moments of his generation. 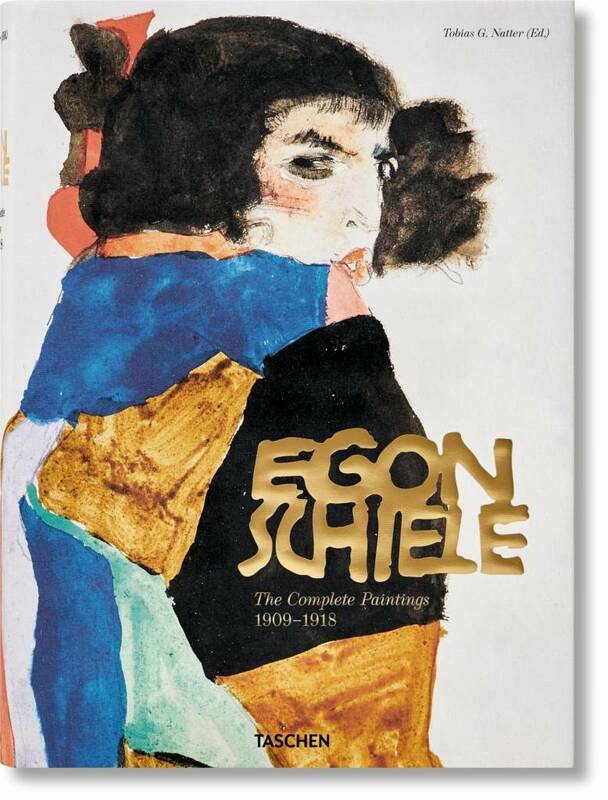 A century after his death, Egon Schiele continues to stun with his contorted lines, distorted bodies, and eroticism. 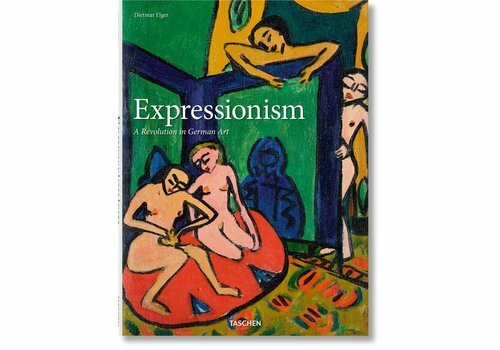 This XXL-sized book features the complete catalogue of his paintings from 1909–1918. 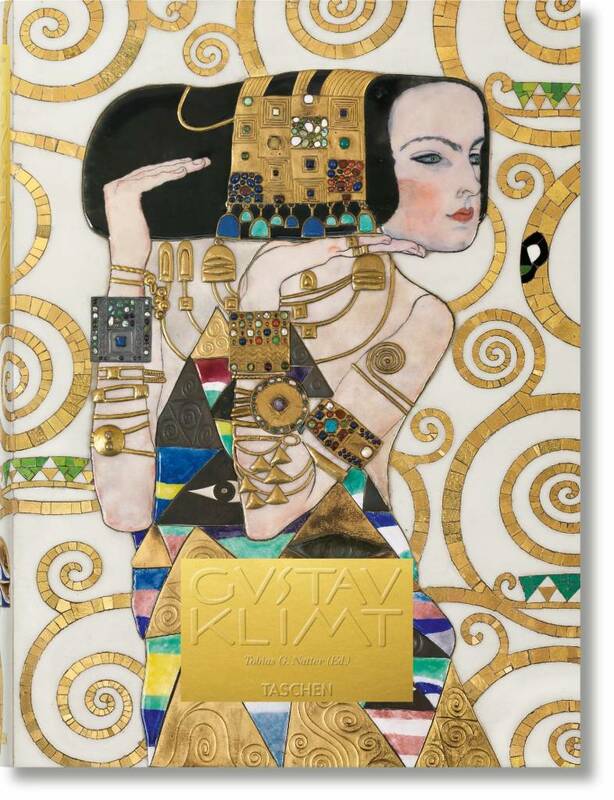 Fall under the spell of Gustav Klimt. 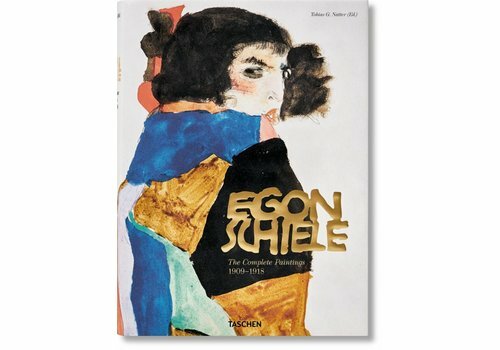 The complete catalogue of his paintings, including new photographs of the Stoclet Frieze, this book follows the Viennese master through time. 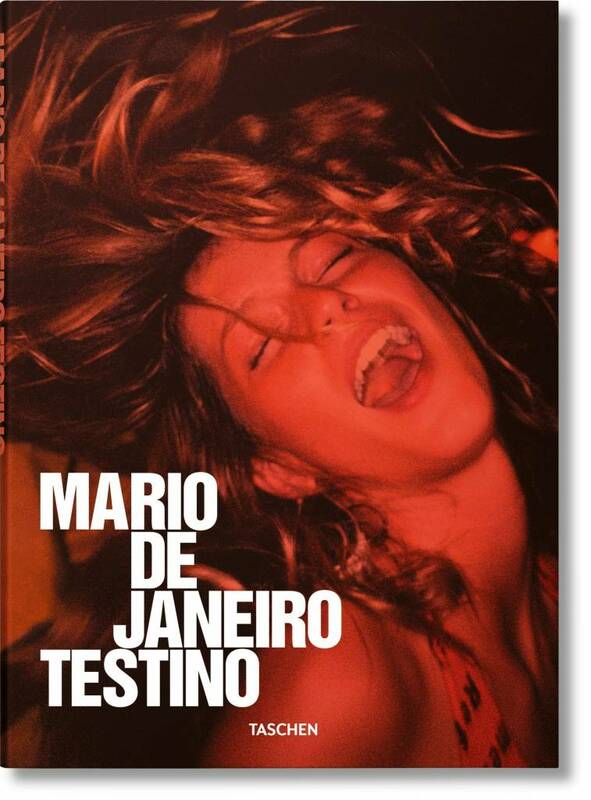 From breathtaking sunset panoramas to the throbbing chaos of carnival, Mario Testino captures a love poem to Rio Janeiro, the Brazilian metropolis that first captured his imagination at the tender age of 14, and never failed to inspire him since. 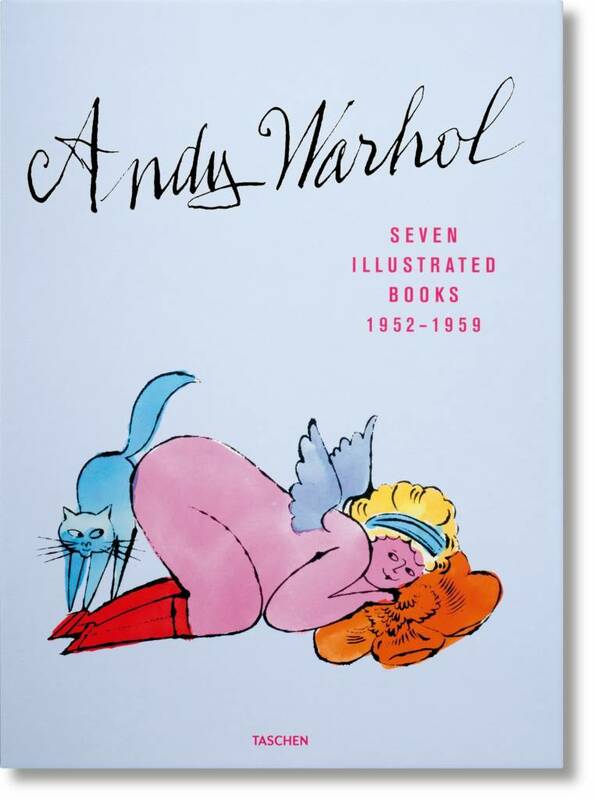 Andy Warhol’s 1950s hand-drawn books, created during his pre-fame years, are much-coveted jewels in the Pop art master’s crown. 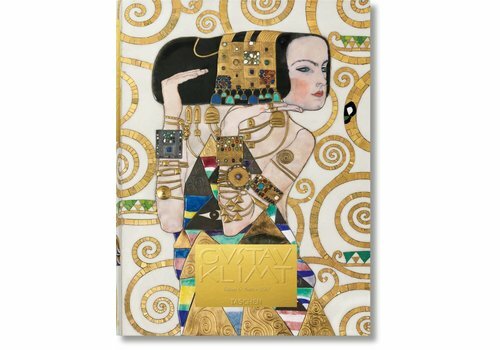 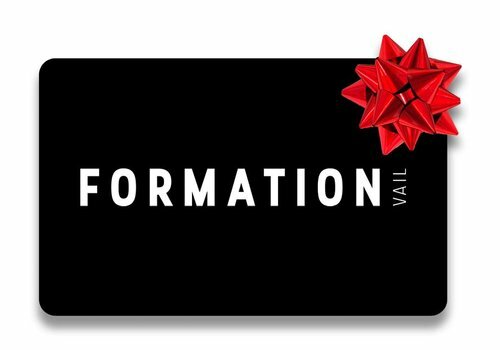 This portfolio contains meticulous reprints of all seven books, reproduced and presented in an accordion case. 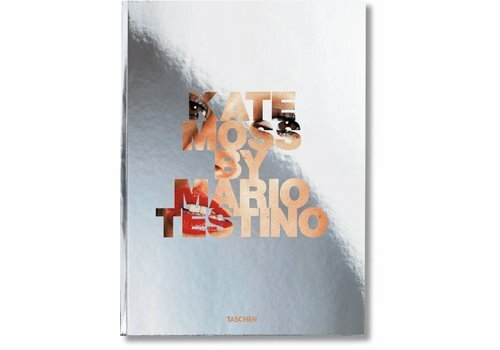 Kate + Mario = fashion dynamite. 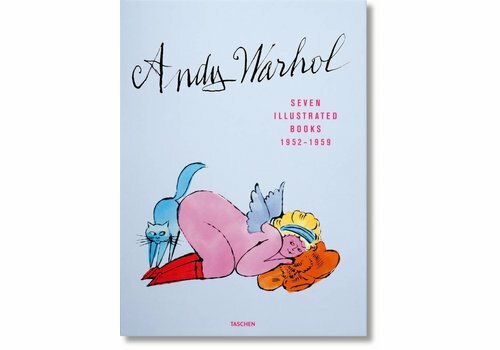 This book is the legendary photographer’s personal homage to his greatest muse: a young girl that captured his heart and eye with her beauty, humor and spirit, and whose image in his photographs has captured imaginations. 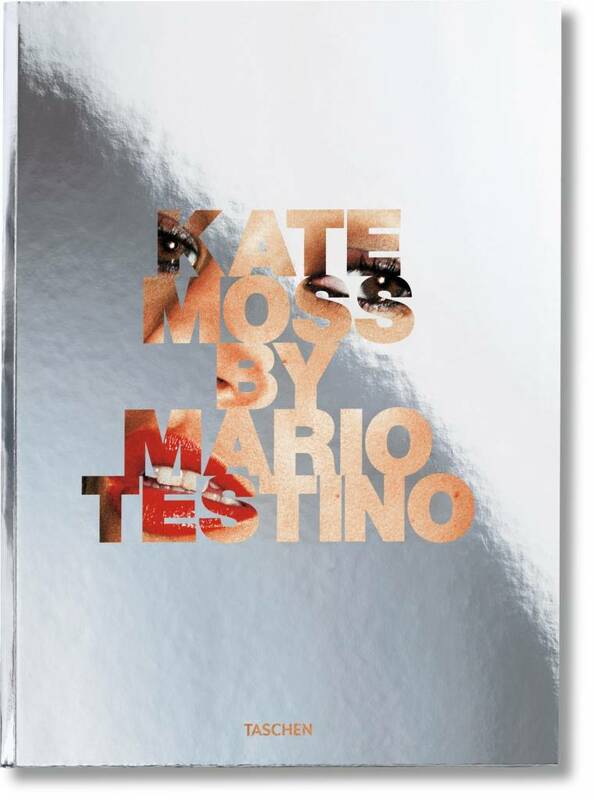 The unprecedented publishing venture that was the Helmut Newton SUMO takes on a lighter but no less glamorous format in this ravishing XL edition. 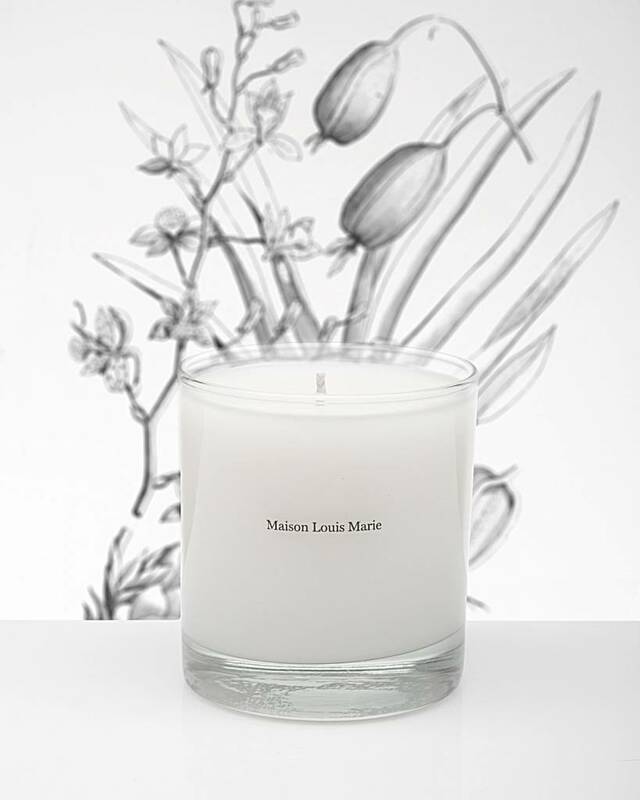 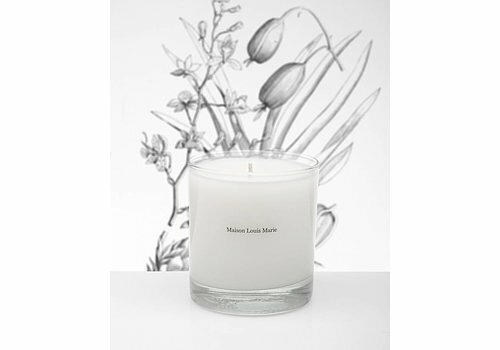 Maison Louis Marie composes delicate scents to enchant your lifestyle and honors a floral tradition dating back to 1792 France. 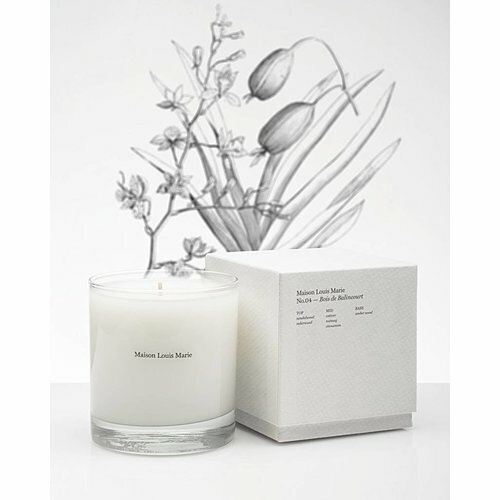 Candles available in a variety of unique and wonderful scents.